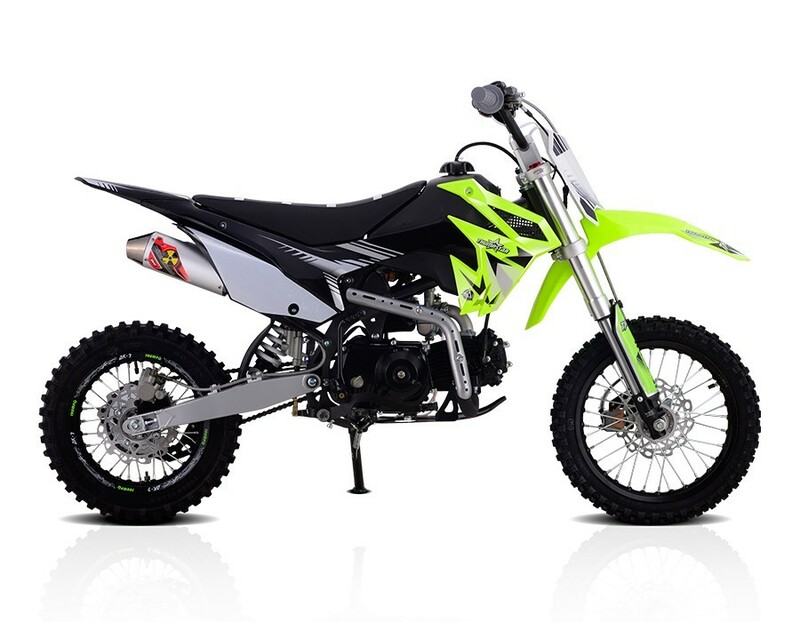 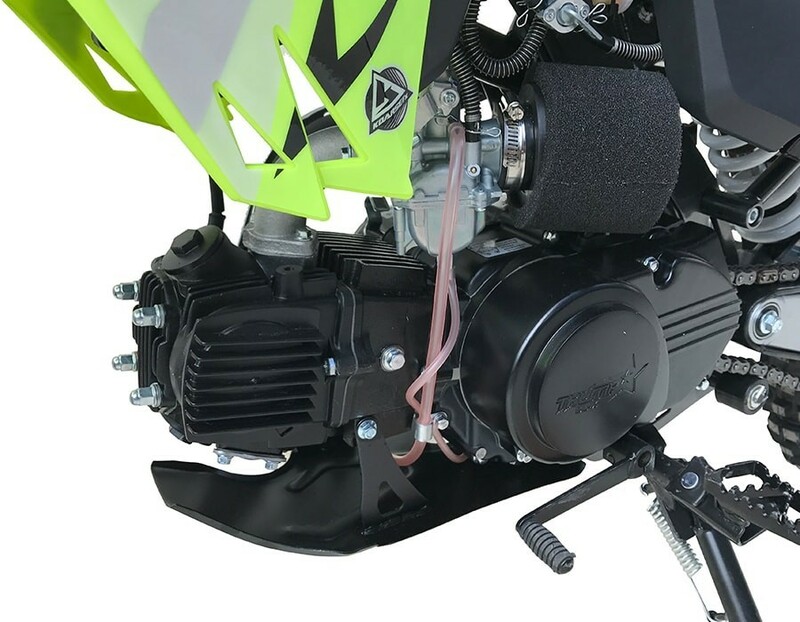 110cc - 140cc pit bikes available now! 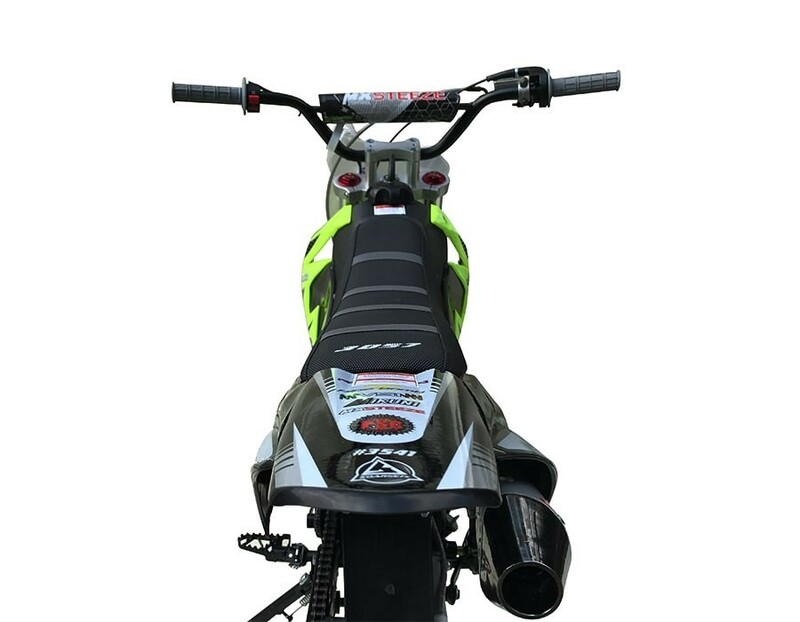 New high quality competition ready Thumpstar pit bike and big wheel styles available now at below MSRP pricing! 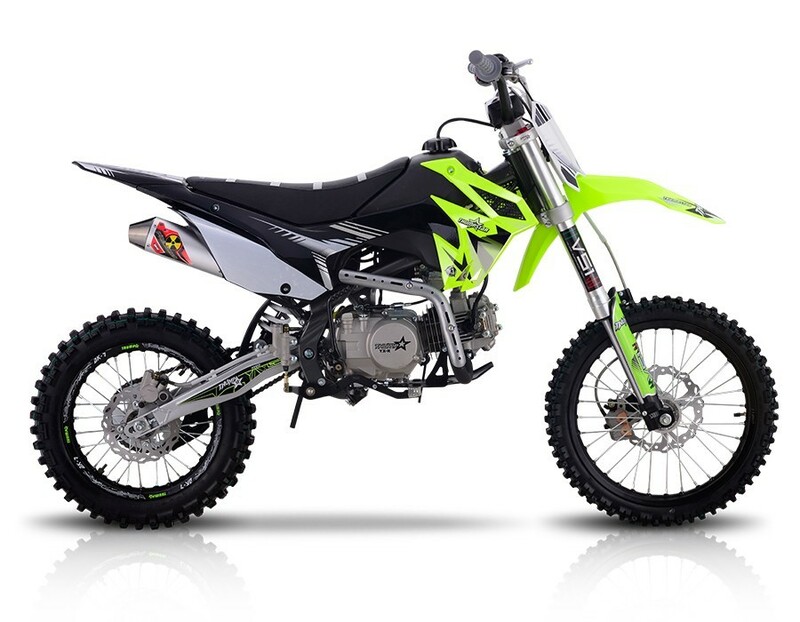 Awesome styling and packed with features, along with a 90 day warranty, these competition ready bikes are a great value!